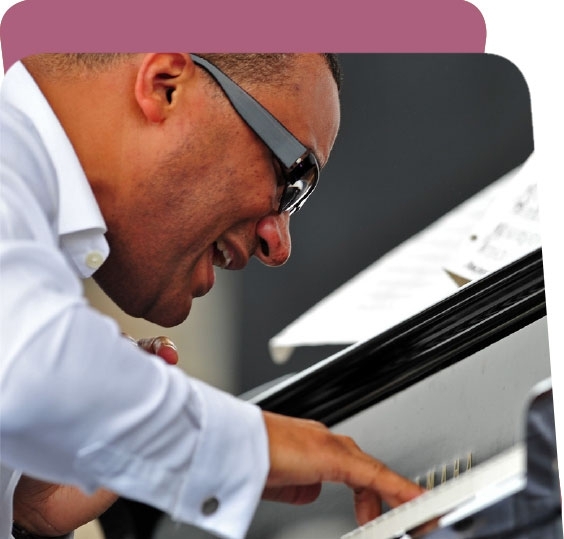 With four grammy awards and 16 nominations, Gonzalo Rubalcaba has established himself in the world of modern jazz with exceptional force - and now he will be showing us what all the hype is about at a special concert hosted by CajaCanarias in Santa cruz. The concert takes place at the Cultural Space of CajaCanarias in the capital Santa Cruz on Thursday the 27th October at 8pm. Tickets cost 18 Euros but arrive promptly as nobody will be admitted once the concert has started.